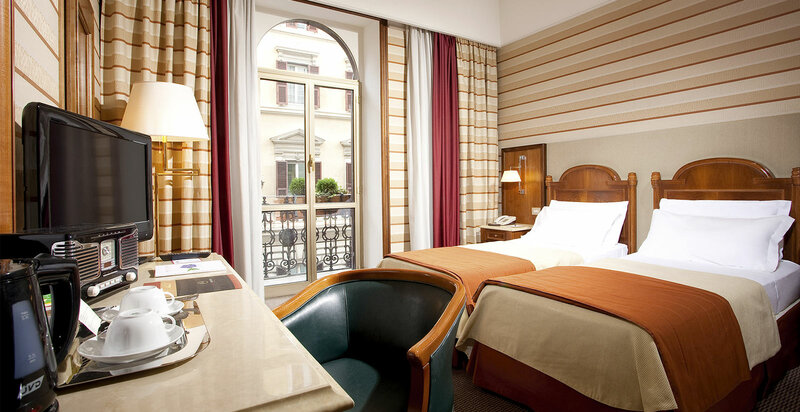 Find out the Elegance and comforts of Mascagni Collection's Hotel! A boutique hotel with only 40 rooms. Classic, warm hospitality, a mixture of elegance and functionality, made even more precious by works of art: the perfect choice for a business or leisure stay, regardless of the type of traveller you are. 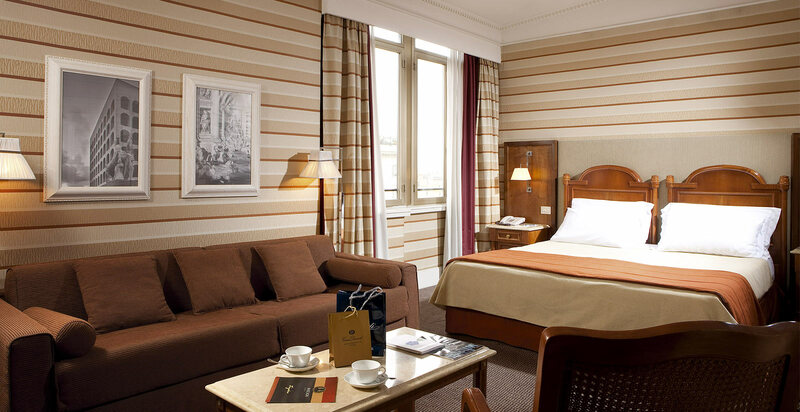 Here you will feel at home, surrounded by the attention of our staff, always discreetly at your service. 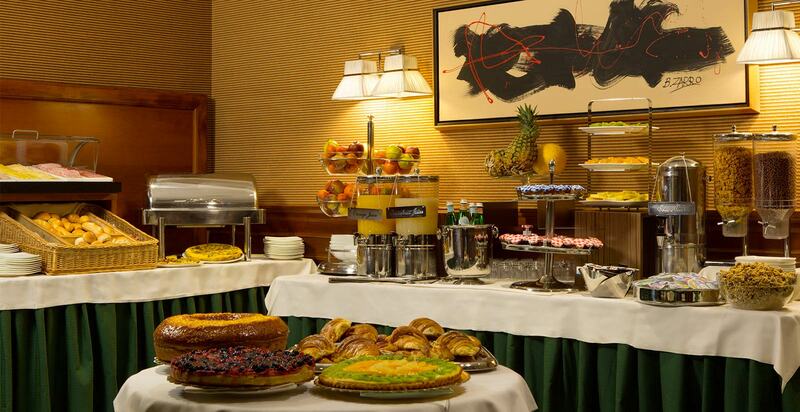 Every morning we are glad to offer you a delicious breakfast with artisan-made cakes and breads, and hot and cold beverages. 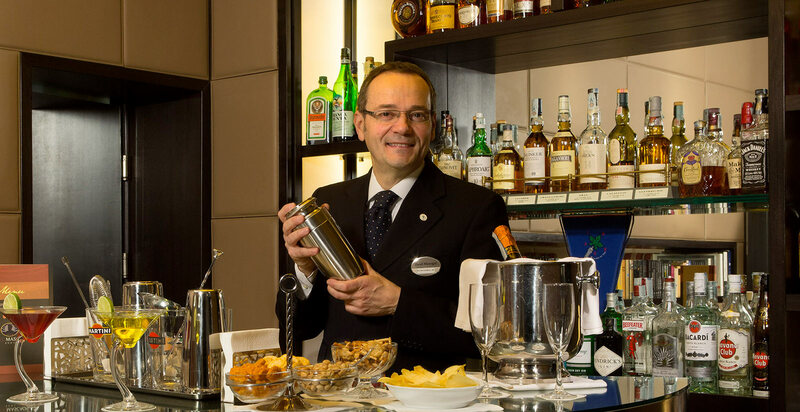 Try our bar for a snack or an aperitif. Also available for a quick meal at unusual hours.